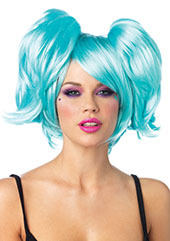 Long wig with bangs that sweep to one side, layered, in various colors. SKU: 24728. Category: Wigs. 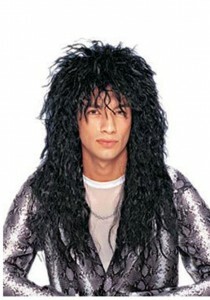 Tag: long wig. Be the first to review “Dream Girl Wig” Click here to cancel reply.